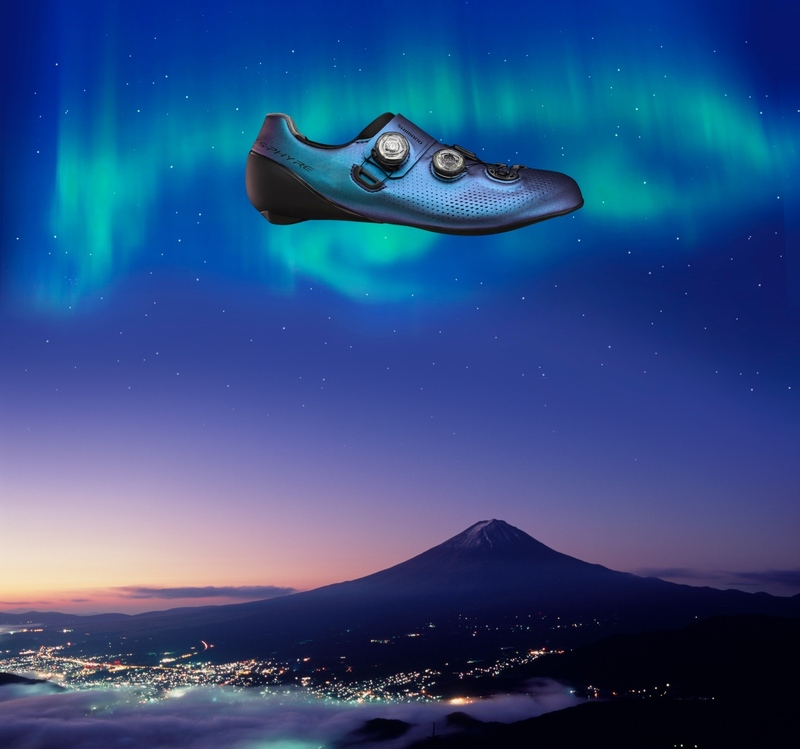 Shimano is launching into 2019 with the cosmic range of limited-edition S-PHYRE Aurora shoes and glasses. Named for the majestic Aurora Borealis, also known as the Northern Lights, the shimmering blue, purple, and turquoise design delivers high style with Shimano’s most technically advanced products. Just a few hundred pairs of the new Aurora S-PHYRE RC9 shoes will be exclusively available at Shimano premium S-PHYRE dealers across North America. 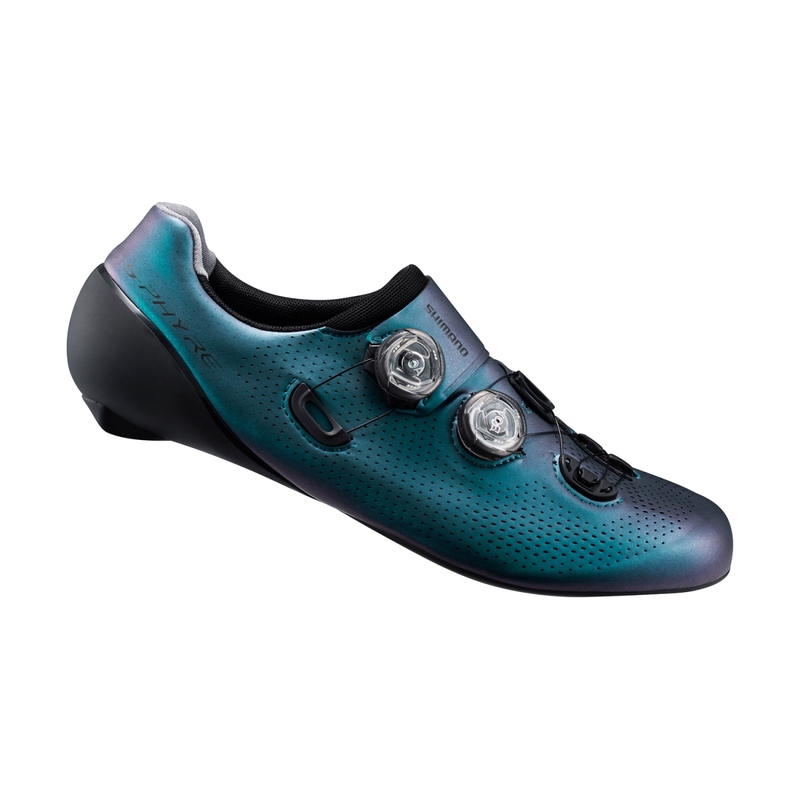 The Aurora S-PHYRE shoes feature the same technology and performance as Shimano’s flagship SPHYRE RC9 shoes. The limited-edition range offers a unique shimmering blue, purple, and turquoise microfiber synthetic leather one-piece outer, which appears to change colors as light reflects from the shoe. The new Shimano Aurora S-PHYRE R sunglasses feature ultra-lightweight fames and a wide one-piece optimally Polarized Polycarbonate lens. 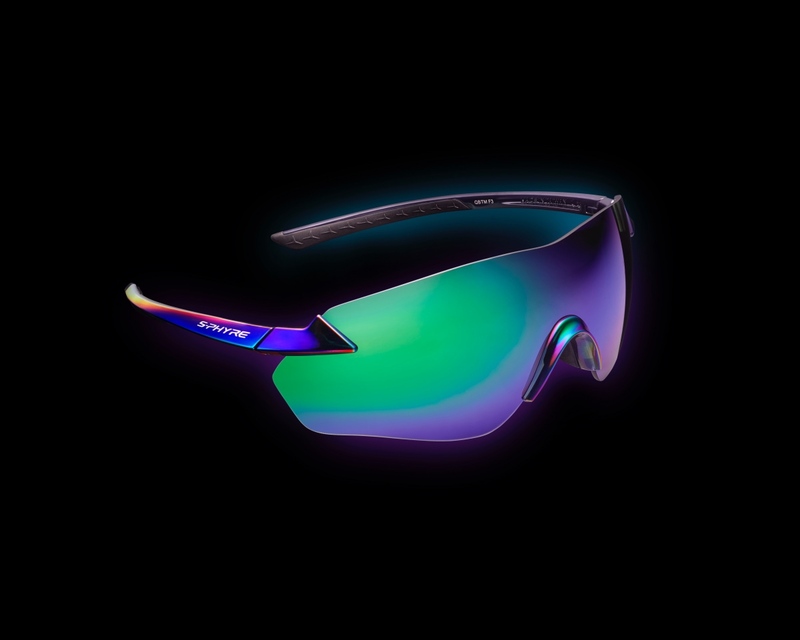 The glasses take on the same shimmery color scheme as the Aurora S-PHYRE RC9 shoes to complete the limited-edition Aurora look. Pricing for the Aurora S-PHYRE RC9 shoes will be $400 and the Aurora S-PHYRE R glasses will be $150. To learn more head over to www.rideshimano.com.